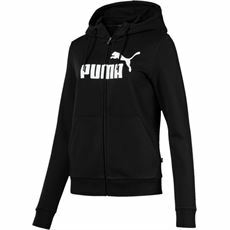 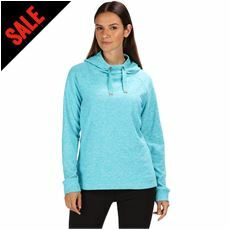 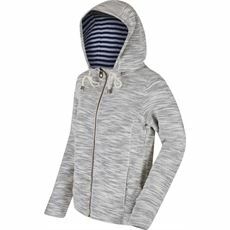 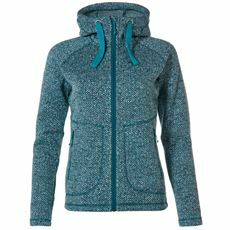 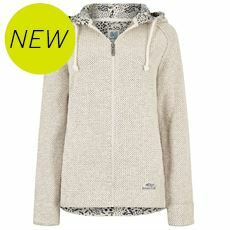 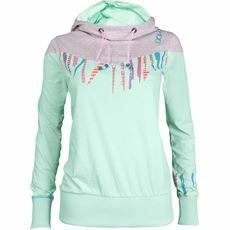 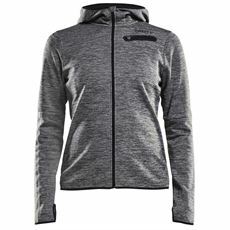 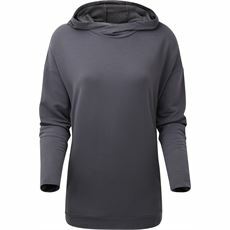 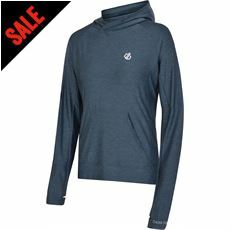 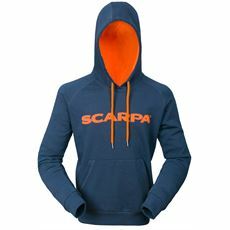 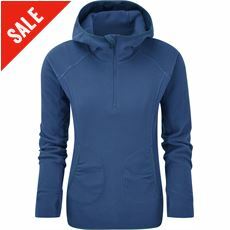 You can stay warm and look great whatever you’re doing with the latest women’s hoodies and sweatshirts available now at GO Outdoors. 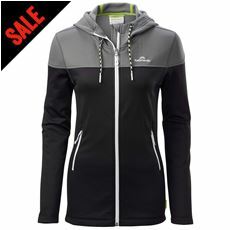 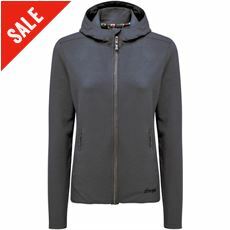 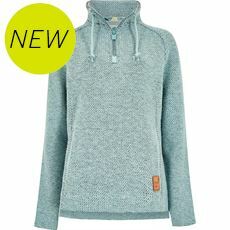 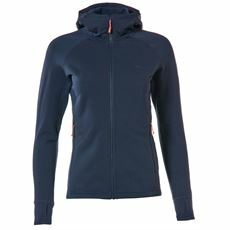 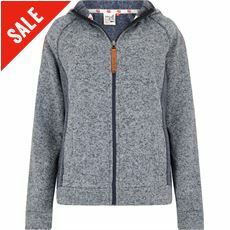 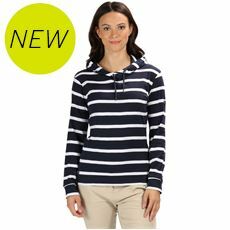 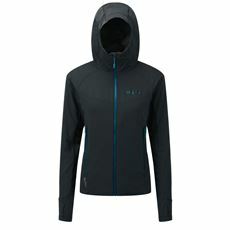 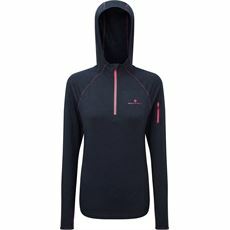 Our women’s clothing range is regularly updated with great new designs from top brands including Berghaus, Rab and many more to ensure that you have a stylish, comfortable and practical outfit whether you’re hiking in the Dales, cycling in the woods or enjoying an evening in the garden. 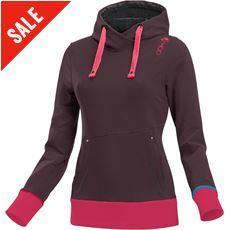 Our hoodies and sweatshirts are available in various colours and sizes and include zip-up hoodies and over-the-head fleece designs. 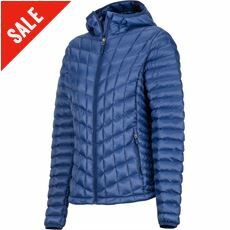 Shop online today and pick up a bargain.